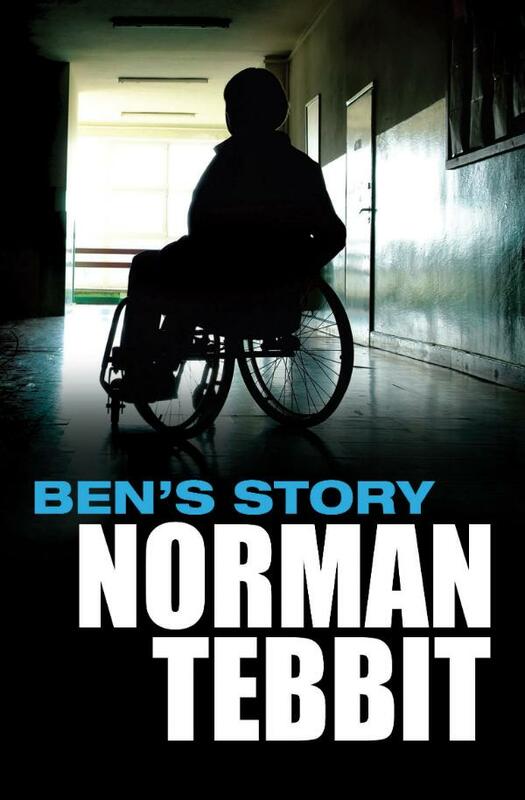 First novel by internationally respected politician Norman Tebbit, “Ben’s Story” is a story of murder, friendship, adversity and personal struggle, while dealing with difficult contemporary issues such as drug addiction, family breakdown and disability. Sam is a boy left paralysed after a car crash in which his father is killed. And he is left with a nagging doubt that the crash may not have been the accident it appears. Ben is a labrador dog, but he is a very special animal indeed. The two are brought together and soon find themselves plunged into a breakneck adventure as they encounter the mysterious Miss Alice of MI6, and the sinister Sir John Munday whose outward jolly nature masks a terrible secret. It is a secret that Sam and Ben must reveal if his father’s death is to be avenged. But time is running out for a ruthless gang of drug smugglers have decided that Sam must die. Here is a book written by a famous man who had his life changed by sudden personal and family tragedy. When he talks about his fictional characters suffering sudden, life shattering injury, he knows from his own experience how this feels and what life changing decisions have to be taken and the results endured. The Right Honorable Norman Tebbit, Baron Tebbit, CH, PC is a British politician who served in Mrs Thatcher’s Cabinet from 1981 to 1987 and was a Member of Parliament from 1970 to 1992. He served in office as Secretary of State for Employment, Secretary of State for Trade and Industry and Chairman of the Conservative Party. He gave up his parliamentary seat for Chingford in 1992, and has since sat in the House of Lords as Baron Tebbit of Chingford. He has since written a number of political books and articles, and he now blogs regularly for the Daily Telegraph. This is his first novel.